A double chin is a common appearance that can be seen on a lot of people. The double chin is caused mainly from genetics, than gaining a lot of weight in short period of time, being physically inactive or just getting older. 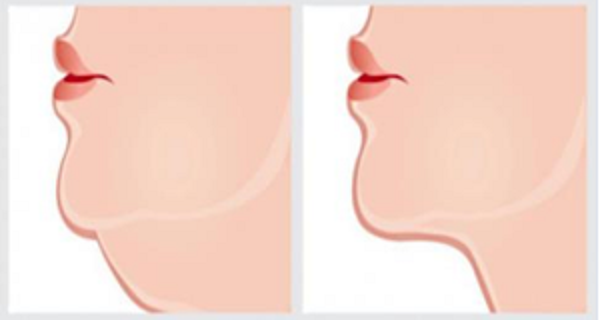 All of the people that have double chin caused by one of the above mentioned causes have one thing in common, that is that they all want to get rid of it. The muscles on your face are the same as every muscle in your body, so they can be exercised. The right exercise is all you need to get rid of the double chin. In this article we are going to present you the exercise that has the power to help you get rid of the annoying double chin. Check this video out and tell us your opinion.